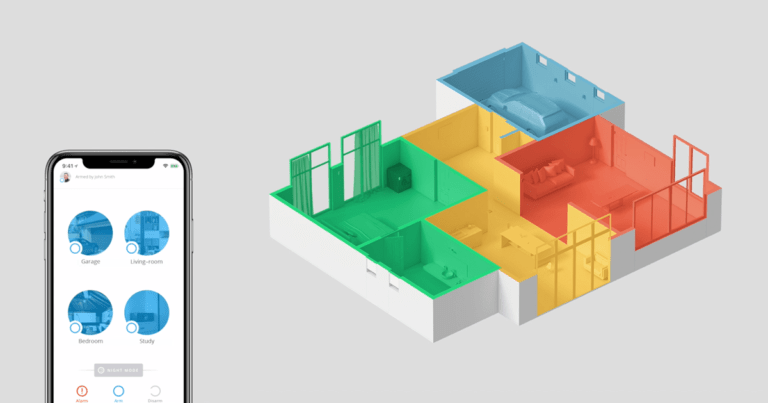 If you have decided to buy a home for your home or a tenant in your possession, then you will be faced with an almost unmanageable offer of different systems and installations. Schick trade facilitates you the orientation and the selection of a suitable model with many tools on this website. 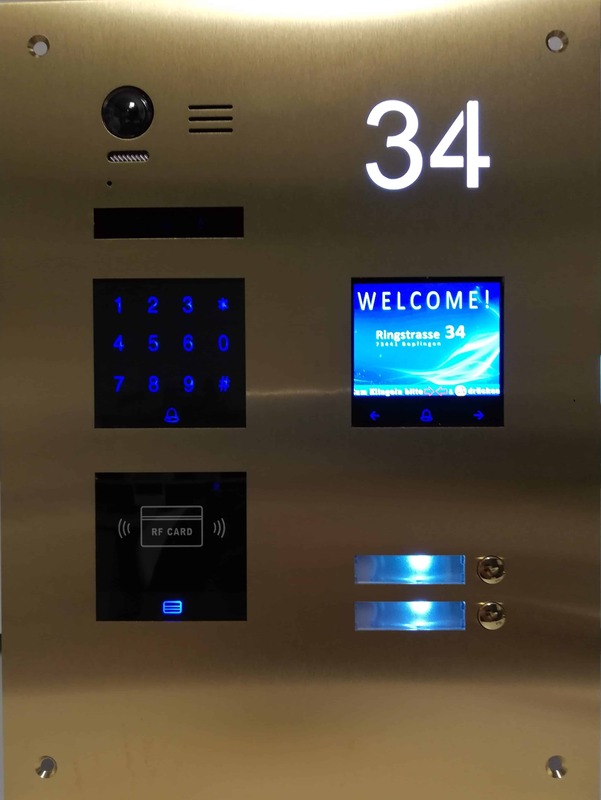 You will find an overview of all available intercom systems, configurators for your desired model, as well as various ways to make contact, to use our expertise. 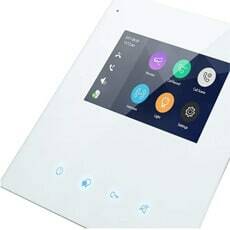 Before you buy an intercom system, you should clarify yourself about the most important requirements that the model needs to meet. 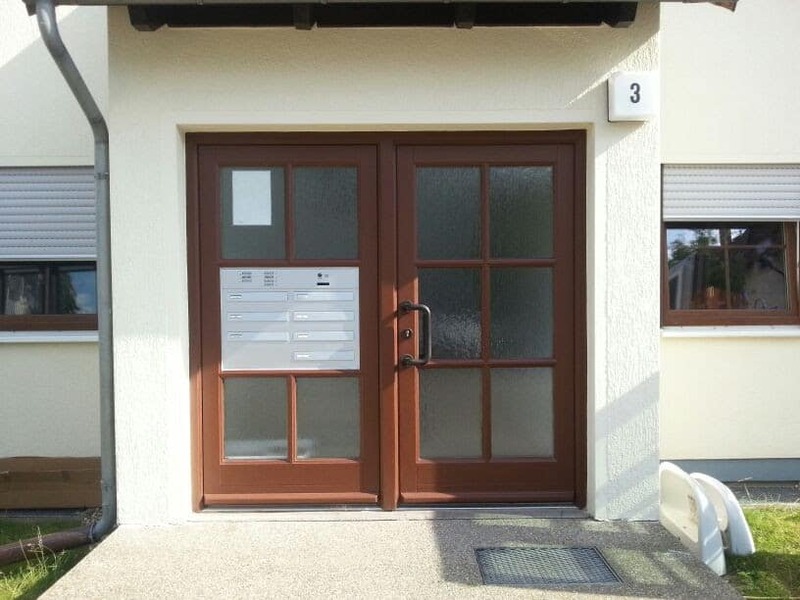 Is it intended for a single-family house, or are several rental apartments to be provided? 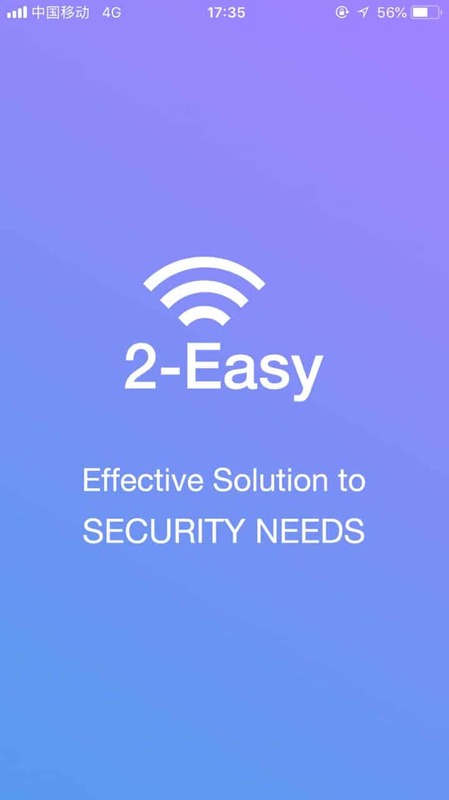 Are you looking for a "simple" system that is essentially limited to a ringer and monitor, or do you think of additional components such as surveillance cameras, video recorders or telephone interfaces? Finally, you can choose between surface-mounted or flush-mounted versions when designing the outdoor systems and the ringtoner. With the Configurator Configurator from Schick-Handel, you have the possibility to arrange an intercom system according to your individual requirements. 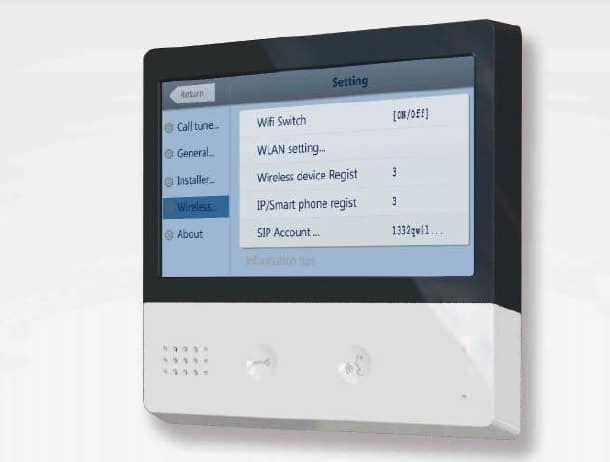 Our simple configurator offers you a wide selection of door bells and monitors with a wide range of combinations. If you have further options, please contact our extended configurator consult. Here you can buy a wide range of accessories for your intercom system and plan ahead even before ordering the basic components. 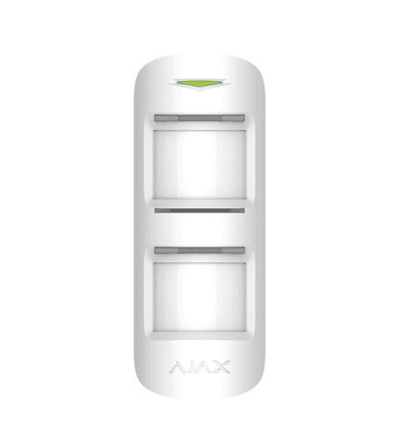 As a Schick customer, you can expect more than "just" to buy your intercom conveniently online. Support and service also belong to us. 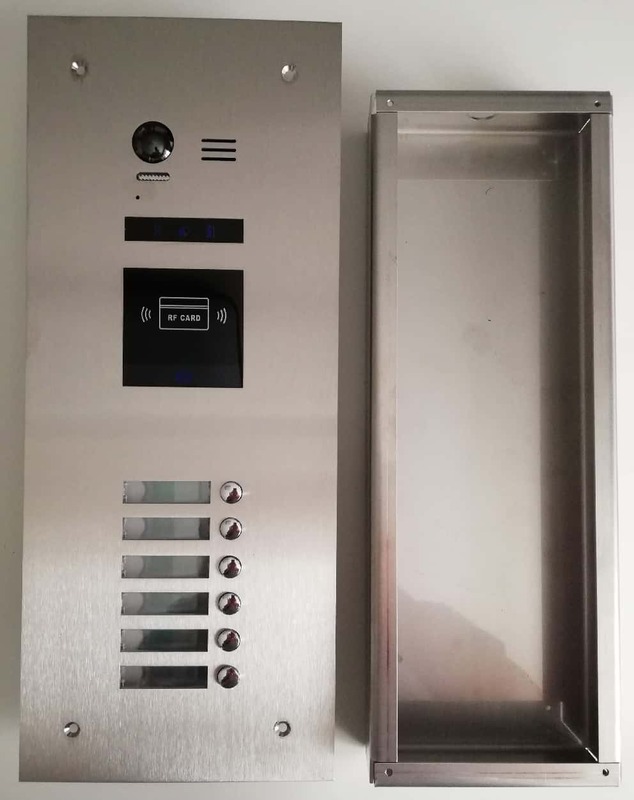 In the scope of delivery, the external station of your intercom system is always supplied with mounting material as well as a detailed description of the connection including the drawing. 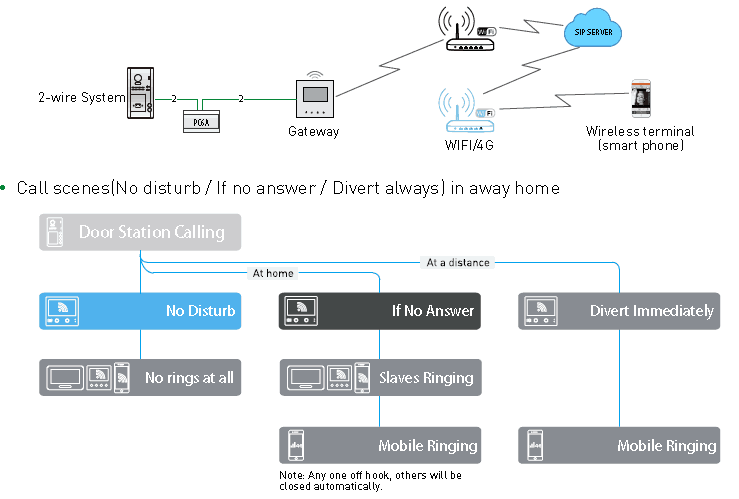 All modules are pre-set by us and explicitly set up for the planned intercom system. 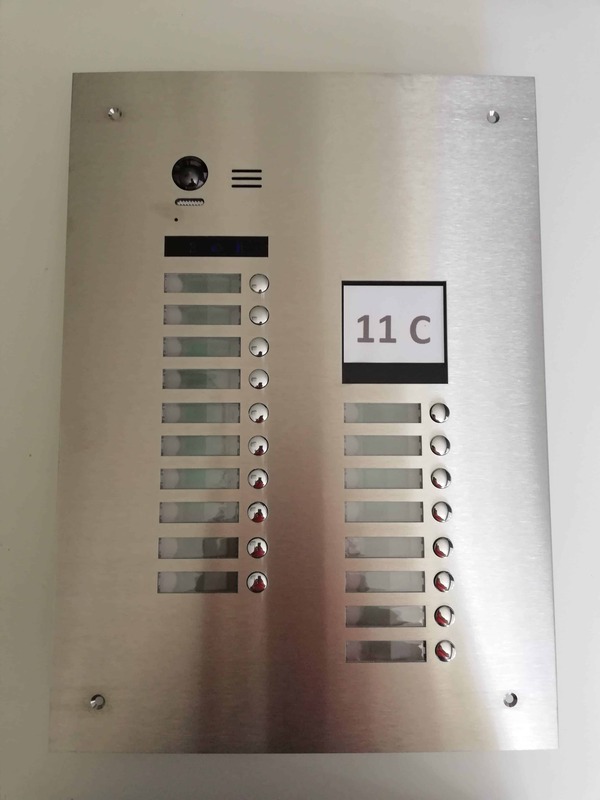 Since we store each individual system configuration under your customer account, we can continue to build up your intercom system even after years and assist you with changes and extensions. 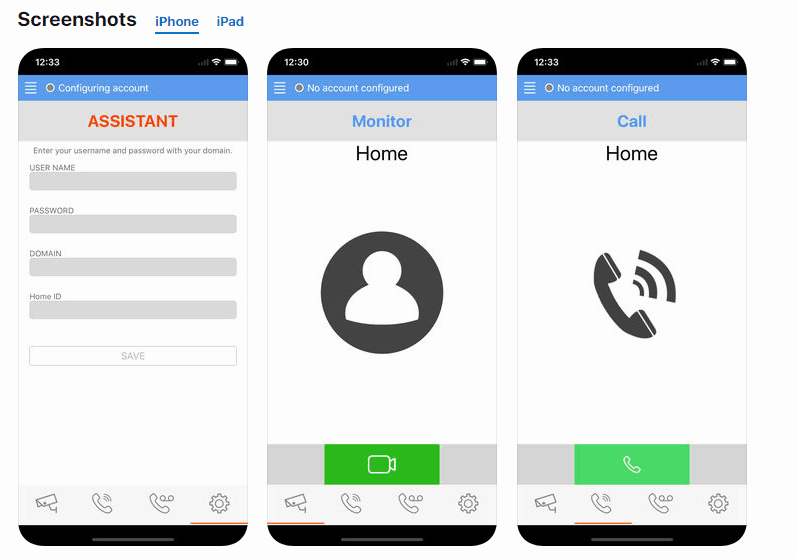 Whether you want to buy a new intercom system or want to expand an existing accessory: If you have questions about our models, always use the Live Support Button, which is visible in the bottom left of all our pages. You will also benefit from comprehensive, professional advice from our experienced experts!